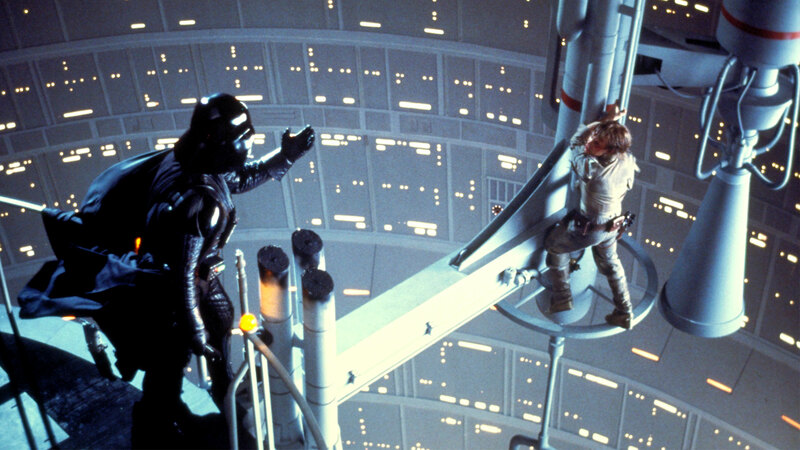 Everyone knows about Darth Vader’s infamous and legendary revelation to Luke that he is his father. Like with Peter, Luke was devastated to find out this horrid man was his father and both sons actively rebelled against their father. It’s a classic story twist that reflects the timeless strife between a father and his son as both turn against each other due to different values and beliefs. Every son and father can relate to this idea. There are differences between the two films about this theme. In The Empire Strikes Back, the revelation didn’t come until the end of the film and left Luke and the audiences with burning questions that would not be answered until the next film. In the next Star Wars film, Luke goes about on a quest to reason with Darth Vader and try to redeem him by bringing him back from the dark side of the Force. 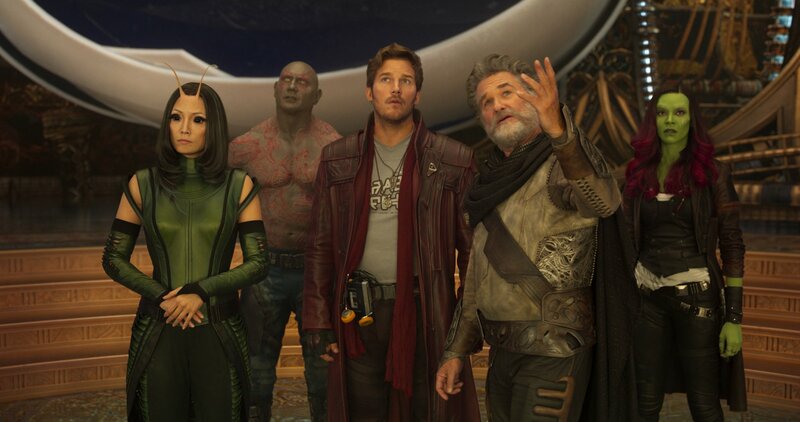 In Guardians of the Galaxy, Vol. 2, this issue is faced head on by Peter who turns against Ego. Unlike the Star Wars films, Ego is never redeemed; Peter does not reconcile with his father as Luke did. Instead he realizes that he had a surrogate father figure all along: Yondu, the Ravager that kidnapped Peter from Earth when he was a child. Originally, the Ravager was hired by Ego to abduct Peter after his mother died and turn him over. However, Yondu, who knew that Ego murdered his other children, could not bring himself to do this and kept Peter. 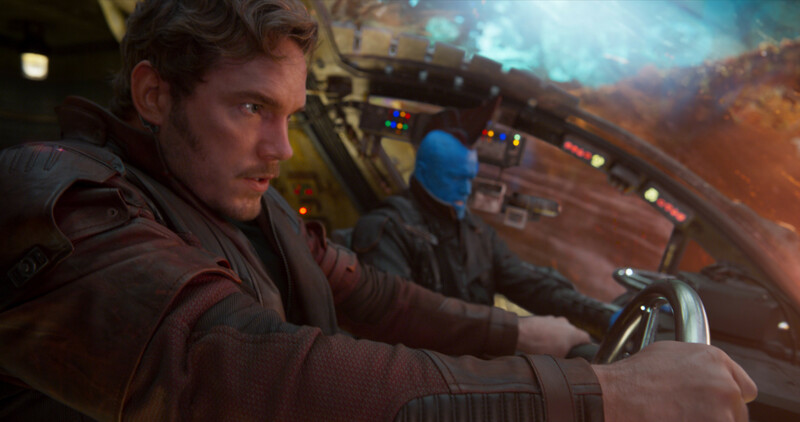 Of course, Yondu was not an ideal role model, but he was there for Peter and raised him. 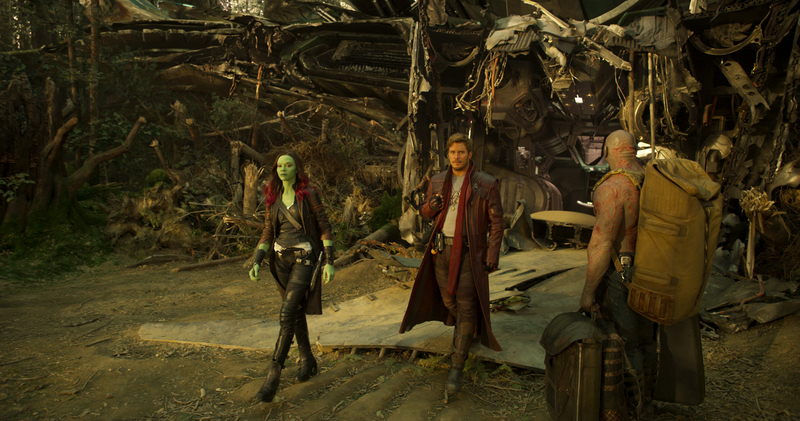 In the end, Yondu redeemed himself as he aided the Guardians and sacrificed himself to save Peter. We can go on all day talking about similarities, but it should be noted that both sequels set out to be different than the original films and they succeeded. They did this by not repeating the same, safe formulas that worked in the first films. They took risks and devoted time on the core essences of the characters. In the end for The Empire Strikes Back, it is now widely considered the superior Star Wars film. 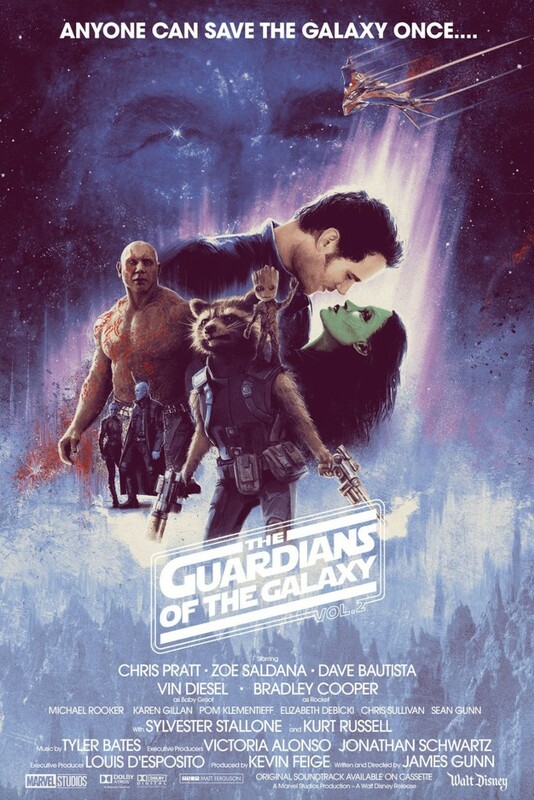 As for Guardians of the Galaxy, Vol. 2, opinions are all over the place, frankly. 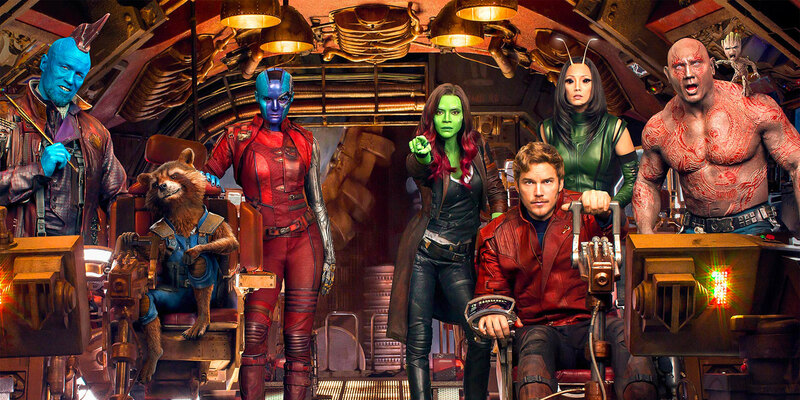 This has happened before with now-well regarded sequels like Back to the Future, Part II, so the final verdict on GOTGV2 cannot be stated now. The film needs time to settle in before a final consensus can emerge and take hold. But it has so much going for it that it is hard to imagine this film not being well regarded in the future. I enjoyed the film, didn’t think of how similar some themes were with Empire, great post! Thanks, glad you liked it and the film!